At four-tenths of an inch thick, and weighing a little less than two and a half pounds, it's thinner and lighter than the 13-inch MacBook Air. (It weighs slightly more than the new MacBook and Lenovo Yoga 900S). 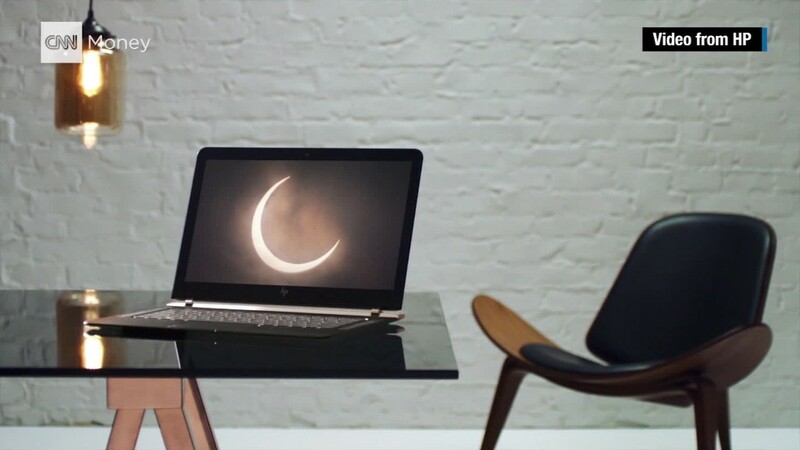 HP describes the Spectre as being "more artisan than manufactured" in a promo video. "It looks as if a craftsman made just one of those," the narrator says. Spectre is meant to compete with other high end laptops -- and its $1,170 price tag is proof.